His LinkedIn also suggested left of center: his likes included animal welfare, the environment, civil rights and social action. The Texas church shooter who mercilessly shot dead 26 people and injured 24 others was an ‘outcast’ who ‘preached his atheism’ online. 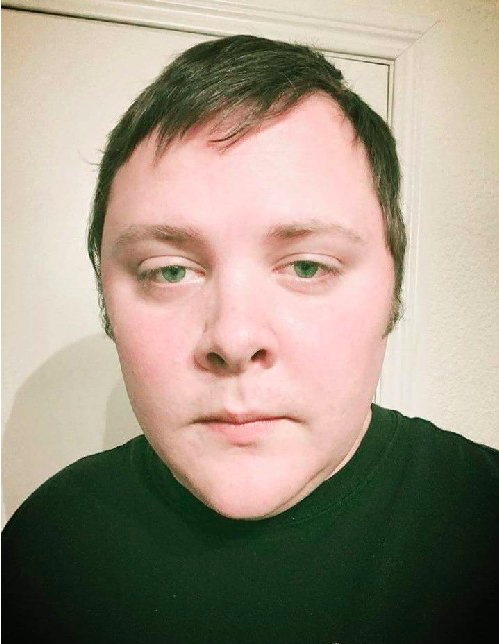 Former classmates say Devin Patrick Kelley, 26, who stormed First Baptist Church of Sutherland Springs in Texas and opened fire on Sunday, was ‘creepy’, ‘crazy’ and ‘weird’. Patrick Boyce, who attended New Braunfels High School with the killer, told DailyMail.com: ‘He had a kid or two, fairly normal, but kinda quiet and lately seemed depressed. ‘He was the first atheist I met. He went Air Force after high school, got discharged but I don’t know why.